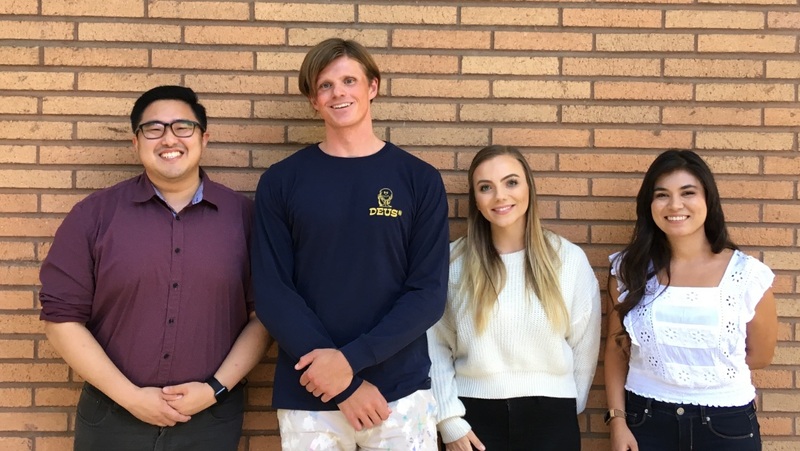 Will Dunlop (second from the left) is an assistant professor of social/personality psychology at the University of California, Riverside, where he directs the Personality and Identity Lab. He received his PhD from the University of British Columbia (in Vancouver, British Columbia, Canada). In our lab, we are interested in the study of lives. We do this by examining, using both idiographic and nomothetic approaches, issues related to personality assessment and development. Feel free to look around this site to learn more about our research, and the people associated with our lab.